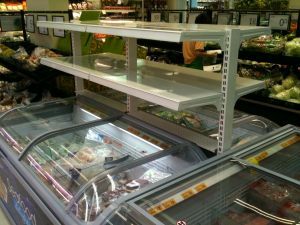 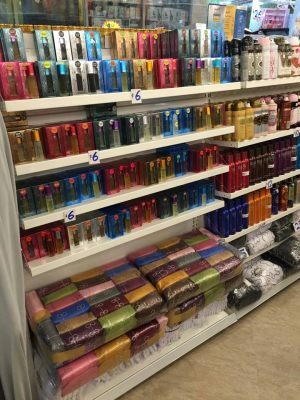 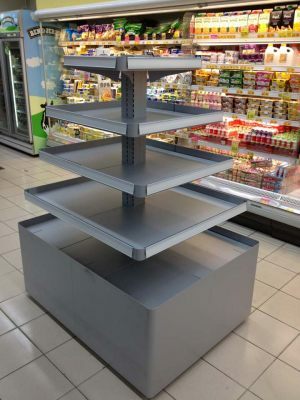 Most store shelving are standard in design and layout, and as a result consumers may miss some of the products in your store. 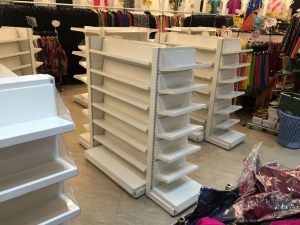 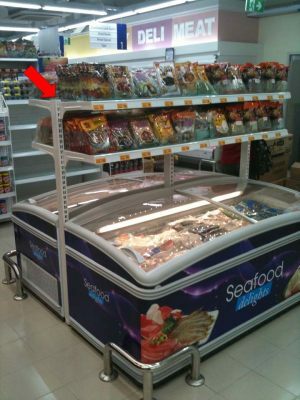 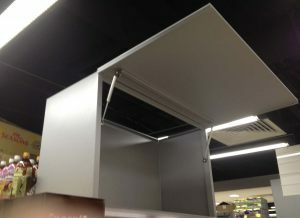 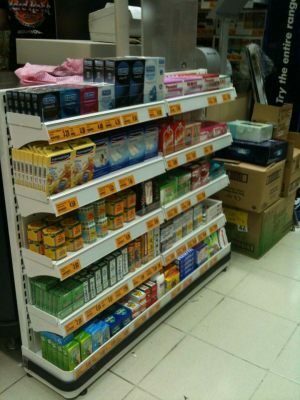 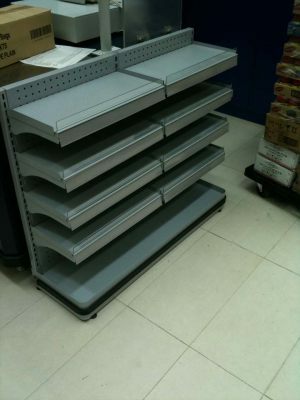 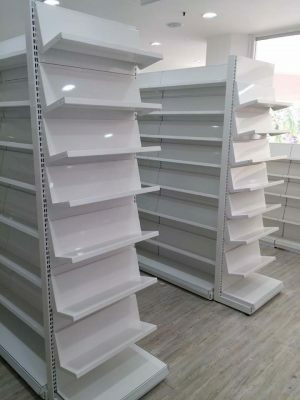 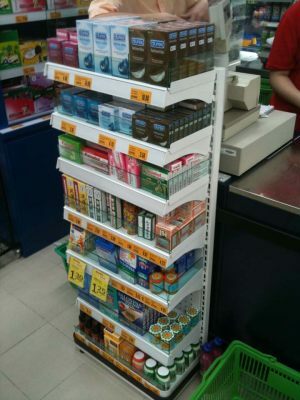 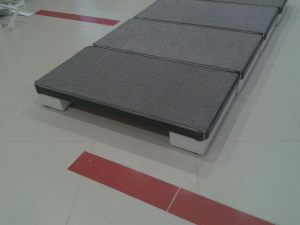 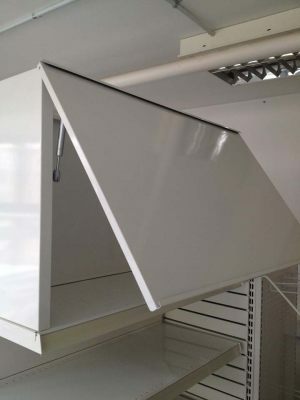 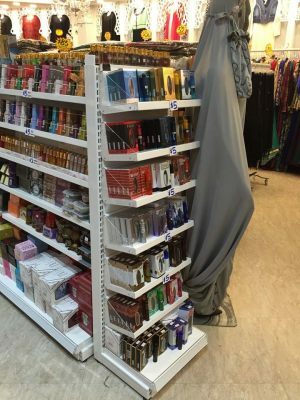 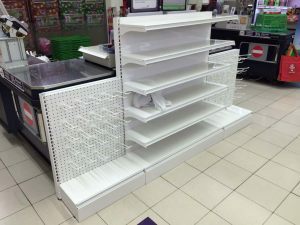 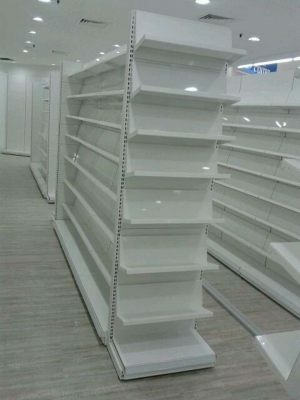 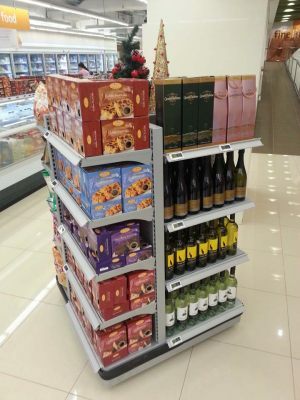 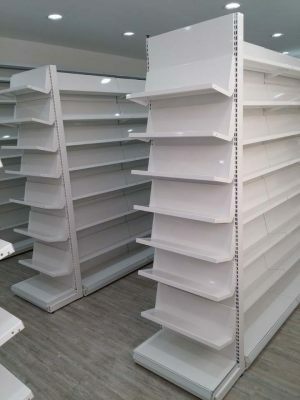 To maximise store sale, certain type of custom shelving are necessary to grab the attention of consumers in-store. 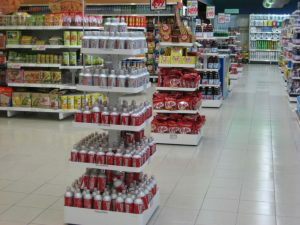 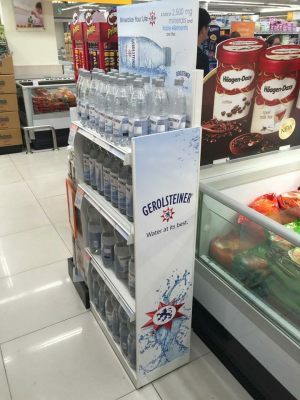 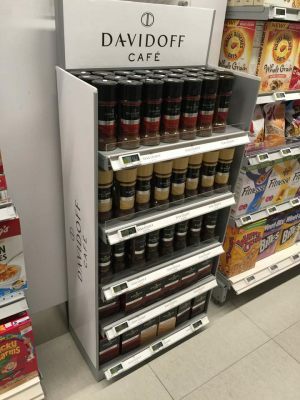 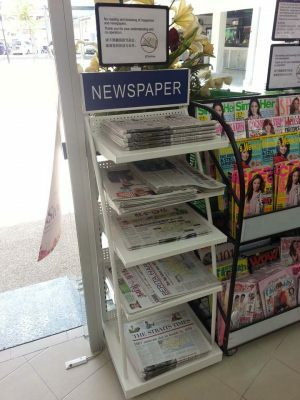 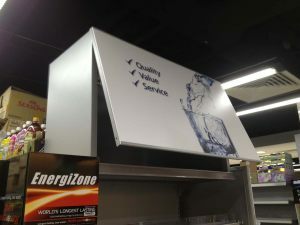 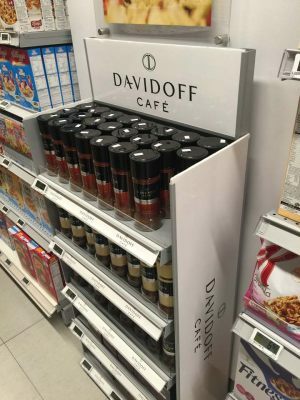 Custom shelving can easily provide additional brand exposure and generate impulse purchase by your customers. 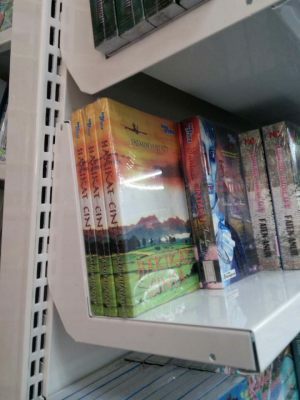 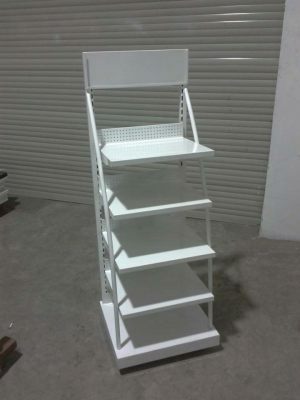 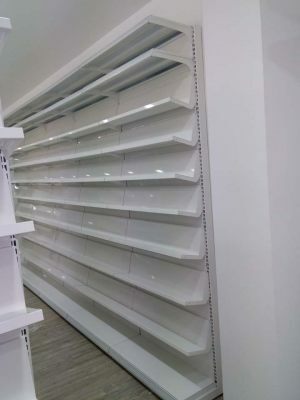 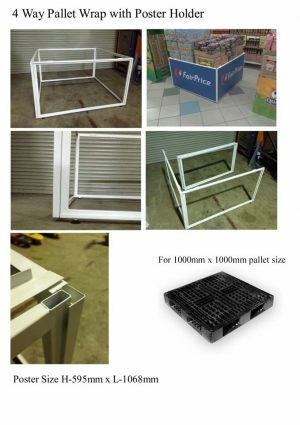 Below are some examples of Custom Shelving developed by Austinco, such as Promotion Rack, Canadian Cross, Impulse Standee etc.